O.C.E. Technology is a European company setup to develop products and services for high-reliability embedded systems. Its founders bring together many years’ engineering, academic and business experience developing successful hardware and software products. The company is supported by the Irish government and has strong cooperation with the European Space agency in the development of unique innovative products to improve productivity of embedded software developers. The management team has an established track record in the successful development and sales of processor ICs and boards to large OEMs (Siemens, Intel) and the associated software and operating systems. 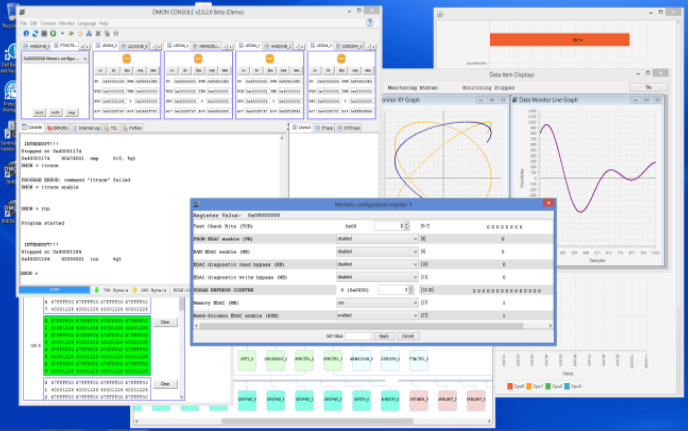 DMON2 is a software tool developed with the European Space Agency to improve developer productivity by speeding up the debug of embedded software applications on system-on-chips (SOCs) with one or more SPARC/ARM processor cores. It provides GDB support, Breakpoint/Watchpoint, Memory read/write, Flash read write, cache management, instructions tracing, application profiling, multiple interfaces support, remote accesss, user-defined IP, SOC visualisation, TCL & Python support, Live graphs of variables in embedded code. high-end embedded real-time control and complex computing applications in rugged environments. 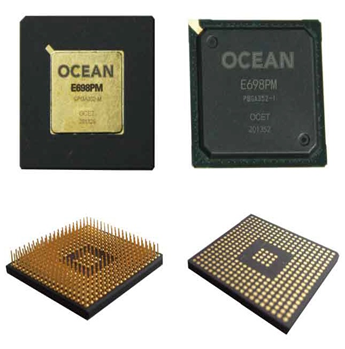 OCE offers three kinds of SIP products; SIP-MEM (memory), SIP-OBC (on-board computer) and SIP-MCES (module complex electronic system e.g. 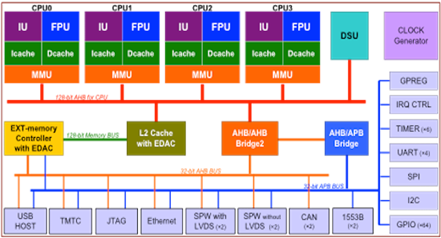 FPGA). Each product type is offered in four quality flows: Engineering, Industrial, Military and Space. Six types of SIP-MEM products -SRAM, SDRAM, FLASH, MRAM, EEPROM and DDR1- are currently available as COTS components. Custom SIP modules can be designed to meet customer requirements e.g. OBC or MCES.